Chiropractors: up your social media game for 2018! 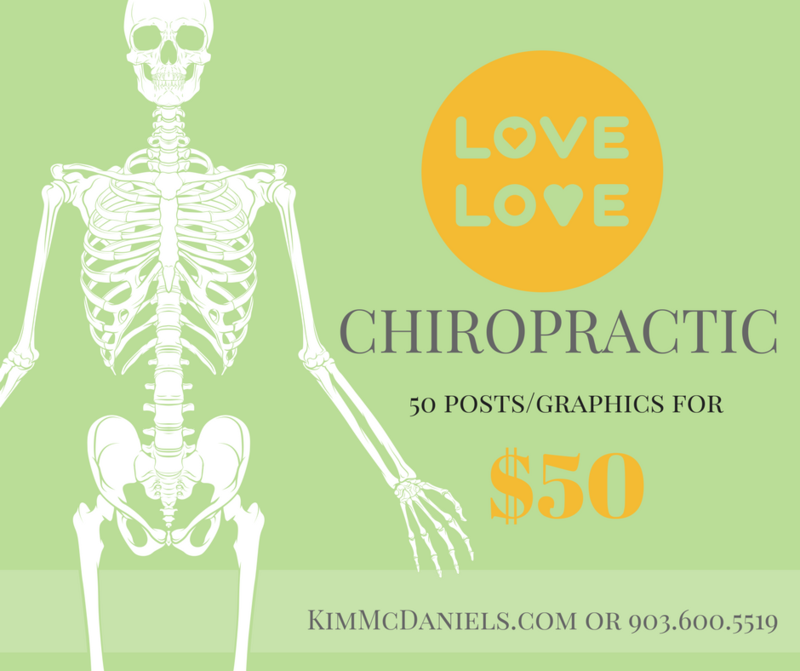 Home » Marketing » Facebook » Chiropractors: up your social media game for 2018! Don’t miss out if you’re a chiropractor or know one! SHARE today, this special ends December 31st. 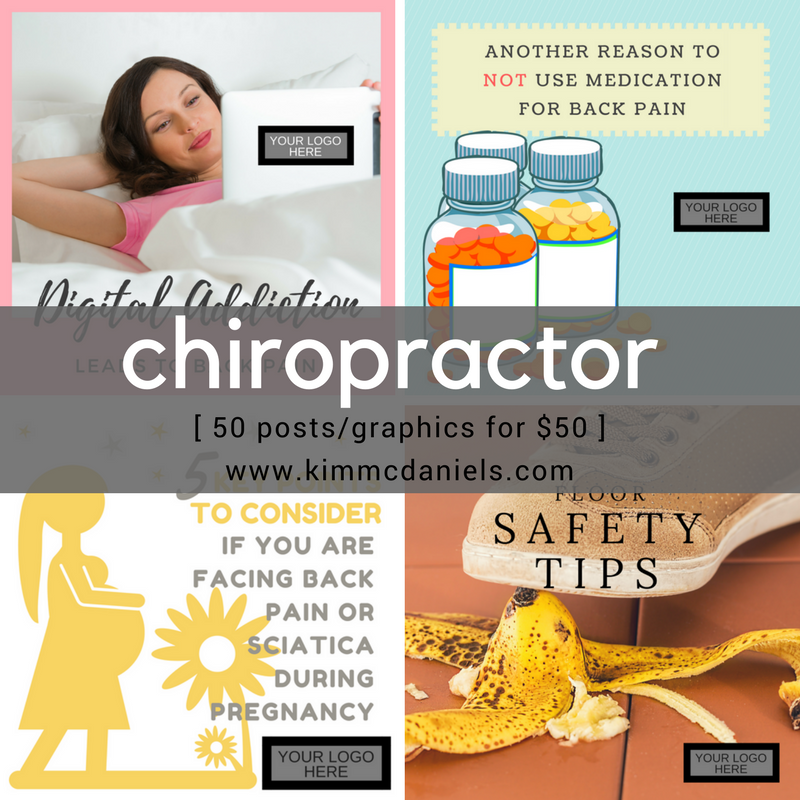 Are you a CHIROPRACTOR that’s wanting to up their marketing for 2018? I have created a visual social media package that will supply you with content for the first 5 months of 2018! And all graphics will have your company logo!! 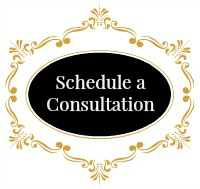 **my proven way of increasing your reach and getting people excited about your business! Still not sure? PM me here on Facebook and we’ll set up some time to talk this through.